Marvel Now 2017 & Amazing Spider-Man Spoilers & Review: The Clone Conspiracy Omega #1 Has Rhino, Lizard, Kingpin, Ben Reilly: Scarlet Spider, Norman Osborn Identity, Dead No More? Epilogue number 2 that sets up a few different Marvel Now 2017 story lines. Marvel Now 2017 & Amazing Spider-Man Dead No More Spoilers: The Clone Conspiracy Omega #1 Reveals New Status Quo? 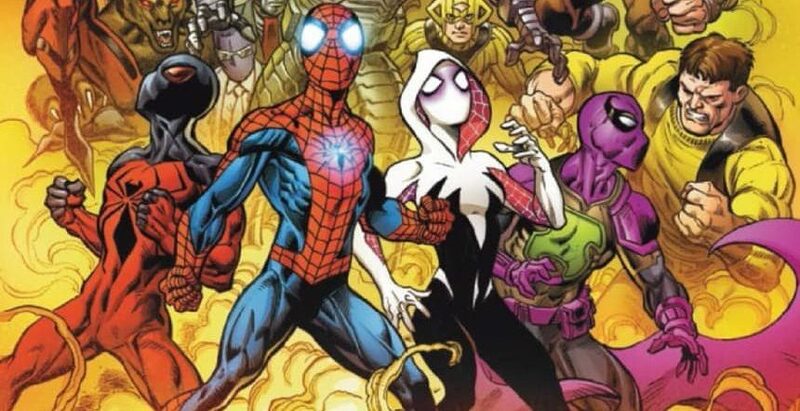 Marvel Now 2017 & The Clone Conspiracy Spoilers: Amazing Spider-Man #24 With Ben Reilly & Doctor Octopus As Norman Osborn Identity & Green Goblin Loom! 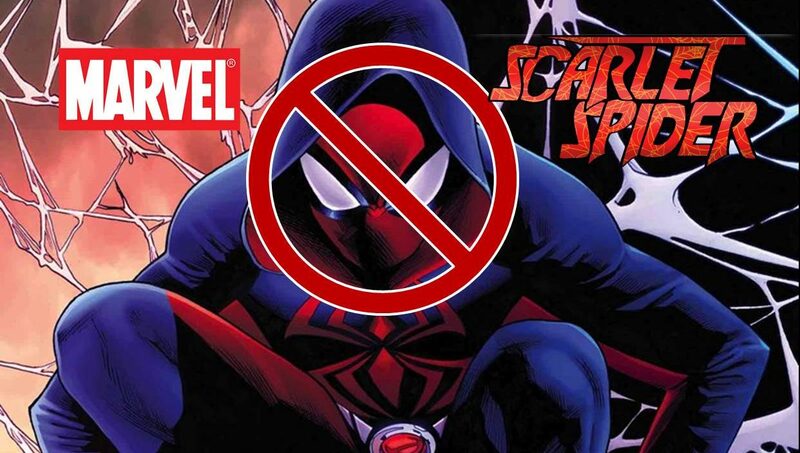 Are Ben Reilly, Doc Ock and Miles Warren Dead Again or Dead No More? 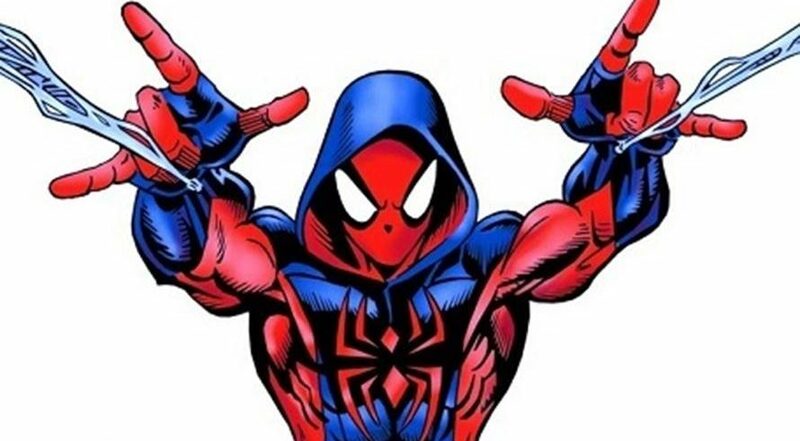 Marvel Now 2017 & Post The Clone Conspiracy Spoilers: Ben Reilly Scarlet Spider #1 & TWO Spider-Man Costumes? 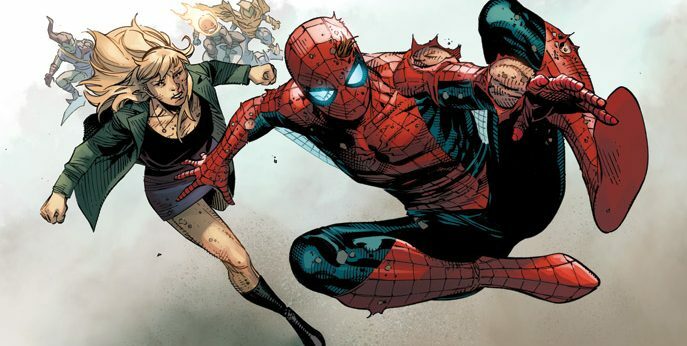 Marvel Now 2017 & The Clone Conspiracy #5 Spoilers & Review: Amazing Spider-Man’s Dead No More Ends In Life Or Death… Again? An end & a beginning? Marvel Now 2017 & Amazing Spider-Man Spoilers: Dead No More: Clone Conspiracy #5 Caps Off Latest Spider-verse Event Via Preview! 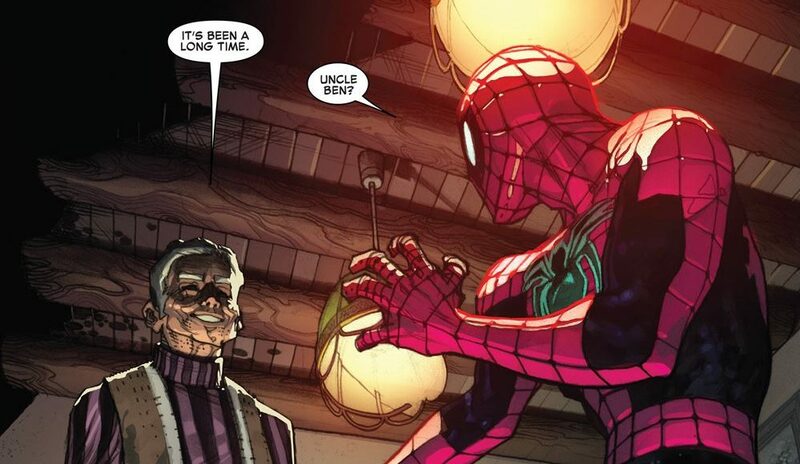 Dead No More: The Clone Conspiracy #4 Spoilers Via Amazing Spider-Man #22 Review! 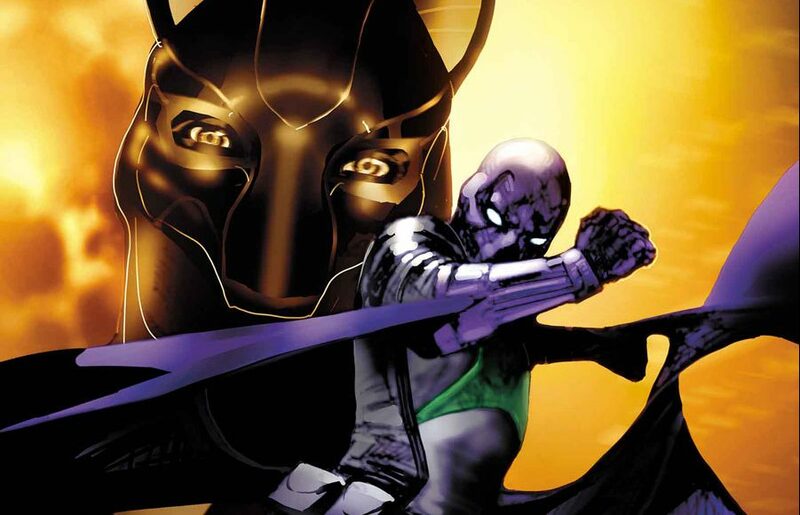 Ben Reilly Becomes Marvel’s Jackal & Peter Parker’s Reaction? Ben Reilly's transformation explained & Peter Parker's surprising response. Amazing Spider-Man #22 Spoilers: Dead No More: The Clone Conspiracy #3 Spoilers Will Be Explained Via Preview In Marvel Now 2016! 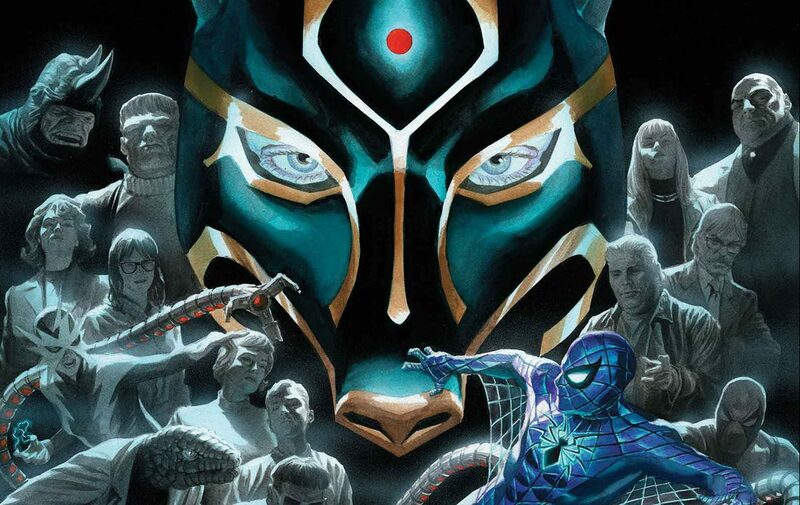 The Clone Conspiracy #3's huge reveal explained! Post Civil War II, Amazing Spider-Man & ResurrXion Spoilers: Marvel Now 2017 Kicks Off With X-Men: Prime, Inhumans: Prime & The Clone Conspiracy Omega! 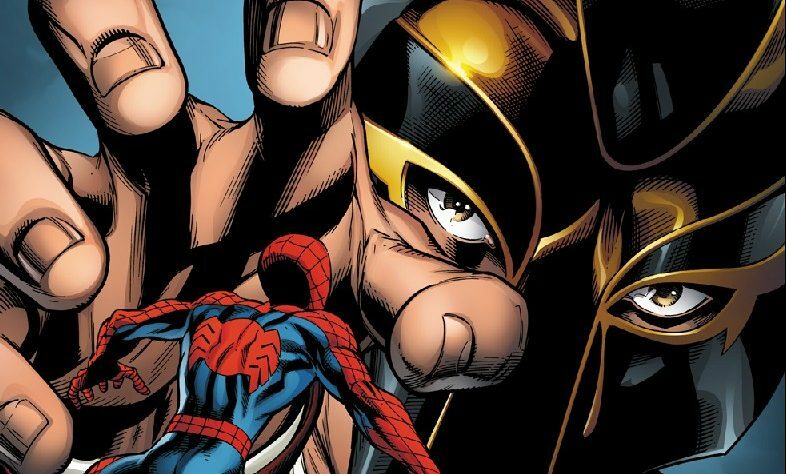 Amazing Spider-Man Dead No More: The Clone Conspiracy #3 Spoilers: How Inhumans Vs. X-Men (IVX) Inspired A MAJOR Missed Twist Due To THAT Big Marvel Now 2016 Return? 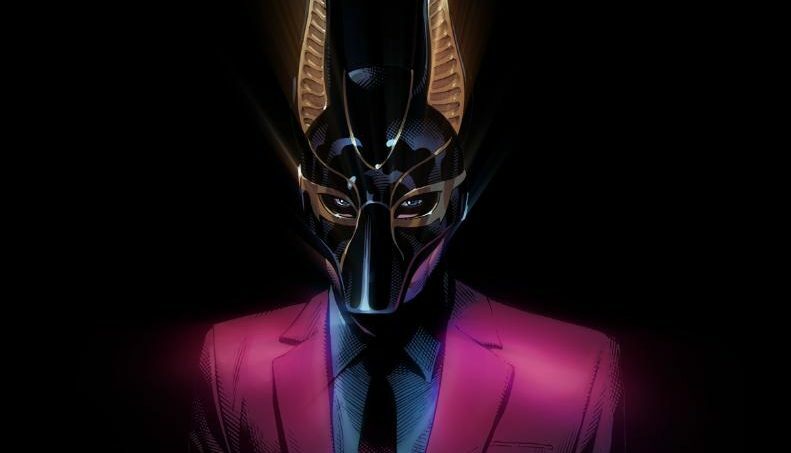 Who is the Jackal this time? 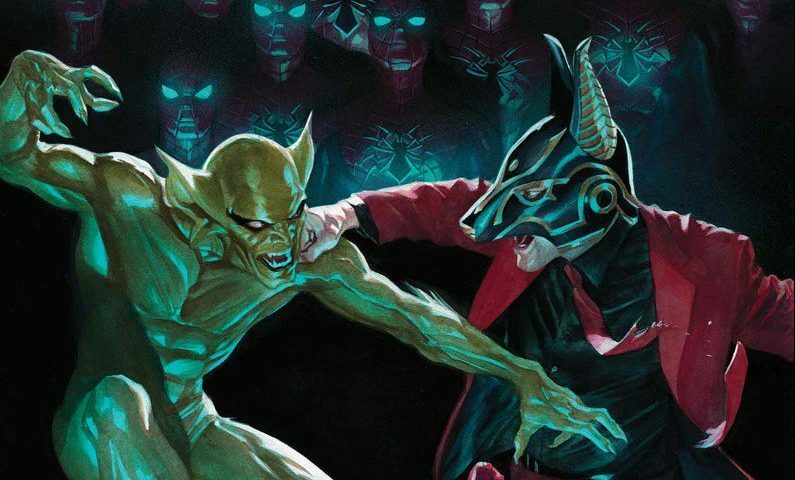 Marvel Now 2016 & Amazing Spider-Man Spoilers: Clone Conspiracy #3 Has Jackal Make A Big Offer As Dead No More Chugs On Via Preview! The Clone Conspiracy & Marvel Now 2016 Spoilers & Review: Prowler #1 Sees Hobie Brown Dead No More As Amazing Spider-Man MIA? 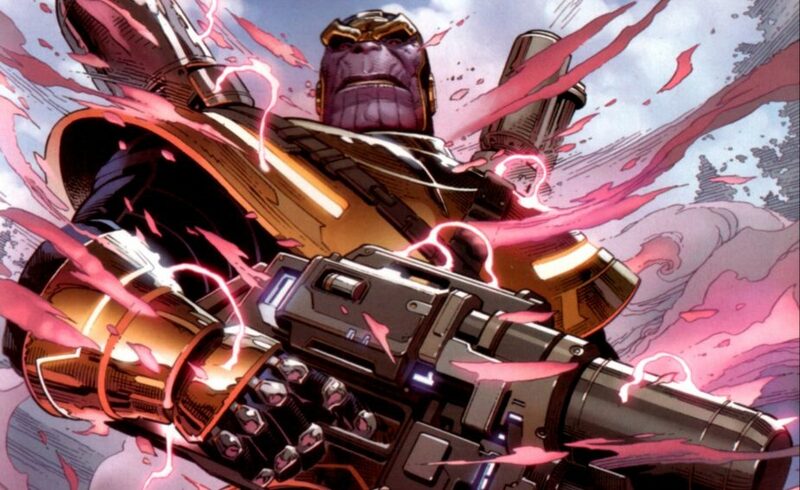 A solid Marvel Now 2016 start. Post Civil War II & Marvel Now 2016 Spoilers: Amazing Spider-Man’s Dead No More: The Clone Conspiracy #1 & Its The Walking Dead Via Preview! 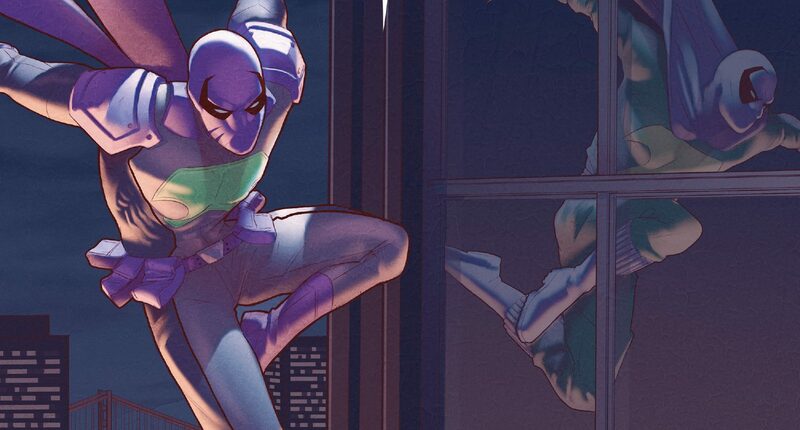 Amazing Spider-Man #17 Spoilers & Review: How Does Jackal Seduce Marvel Now 2016 Hobie Brown The Prowler For The Clone Conspiracy: Dead No More? Big changes heading into Dead No More! 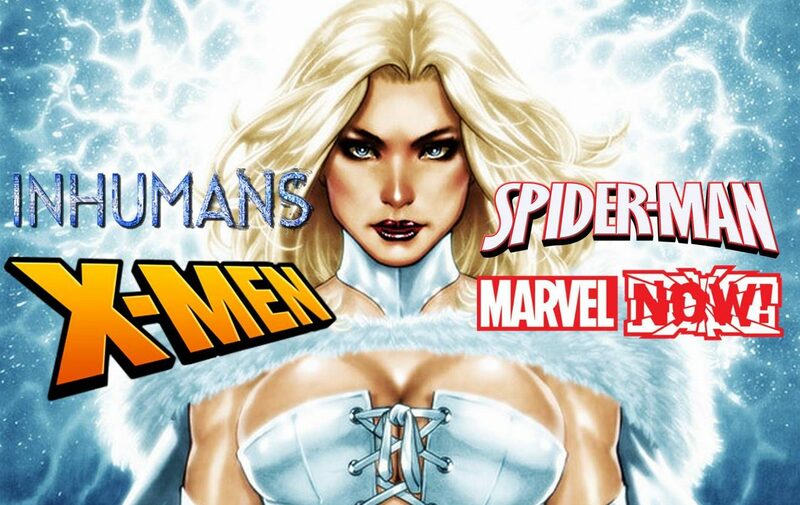 SDCC 2016: Missing Amazing Spider-Man & X-Men From Marvel Now 2016 Checklist Are Found! 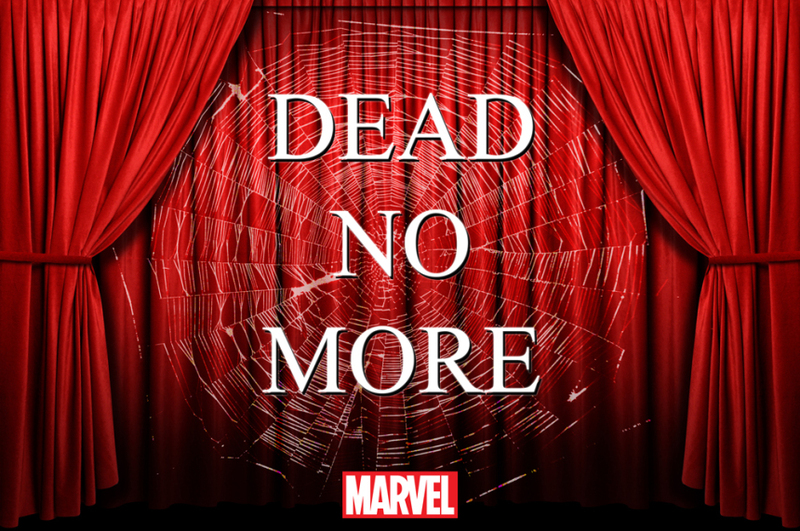 Death Of X & Clone Conspiracy: Dead No More In Marvel Comics October 2016 Solicitations! Those missing titles are revealed! 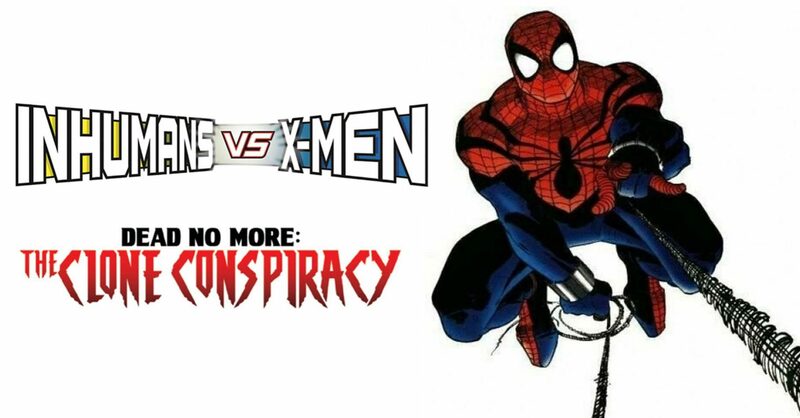 Marvel Comics Spoilers: Amazing Spider-Man’s Dead No More Event Revealed As Clone Saga Sequel Called Clone Conspiracy! What's next for Spidey? Clones! UPDATED! 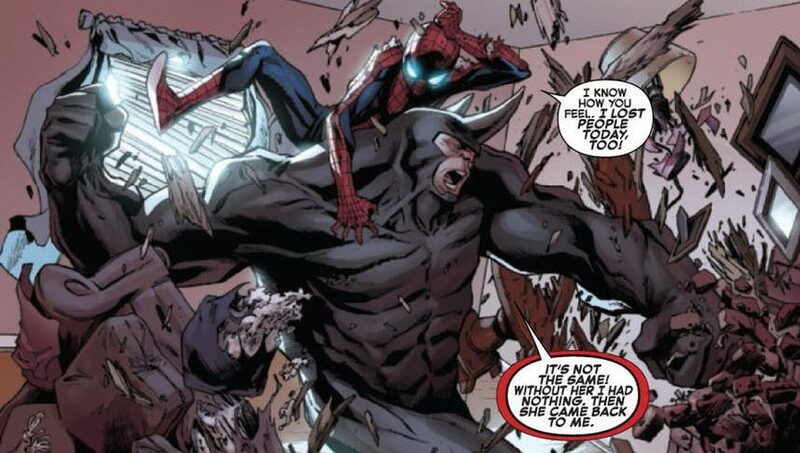 All-New All-Different Marvel Comics’ Amazing Spider-Man Spoilers! 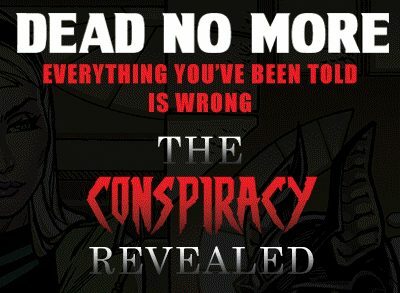 The DEAD NO MORE Fully Revealed! All is revealed! Who are Dead No More?